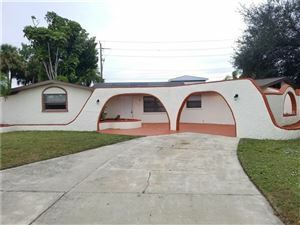 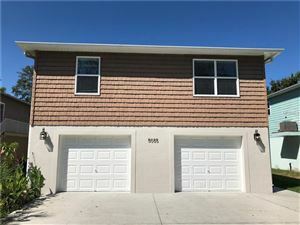 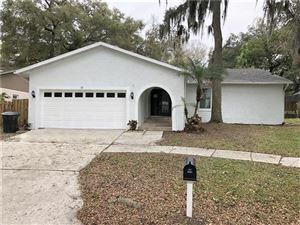 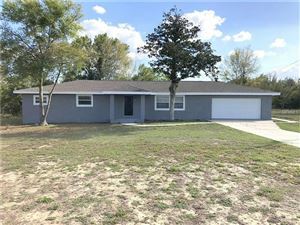 This newly renovated 3 bedroom 2 bath home features a one car carport, a modern floor plan, beautiful kitchen, new tile flooring in the main area and brand new carpet in bedrooms!! 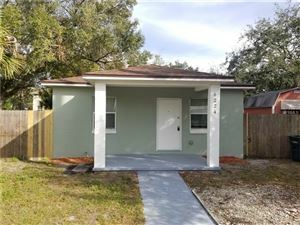 Enjoy new fixtures, ceiling fans, new exterior/interior paint and even a brand NEW A/C !!!! 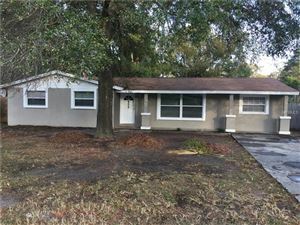 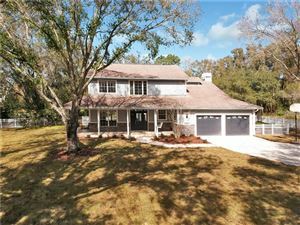 Located in a heart of Plant city near schools, shopping, dining and much more!! 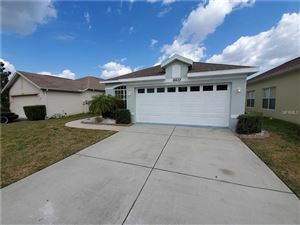 Call today for a showing before this amazing home passes you by!